Rating :Im a fan of making the band since the days of O town, being able to see what goes on behind the scenes of the music industry is a big yes yes yes for me. 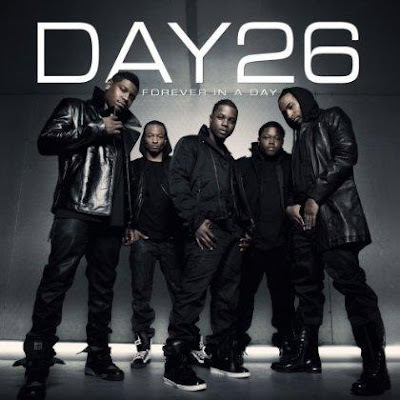 Forever in a day is the new album released by bad boys day 26. I expected alot more from the boys seems Q got his wish to follow what the crowed are doing and use the vocoder and follow the same crowd as Lil wayne, T-pain, Ron Brownz and Kanye West. If im honest the album doesnt really go anywhere for me maybe its a grower. Making the band 4 is back again for season 4, Alot of stuff goes down in the season alot of fights with Q and Willie, Q and Robert, Q and the cab driver, Q and the 3 random guys and Q and his mum. for those who check the site heres the first installment. 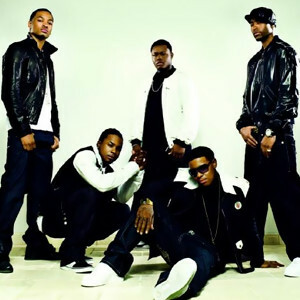 Making the band is back, missing some girls from danity kane and looks like diddy is not taking no prisoners. I hope Aubrey comes back with a bang so diddy can eat his words,thinking hes always right. Forever In A Day available April 14th.